Made from a 195g high performance Ice-Cool® fabric, this next-generation Cool Dry® shirt is designed to draw heat away from the wearer, keeping them cool and fresh all day. 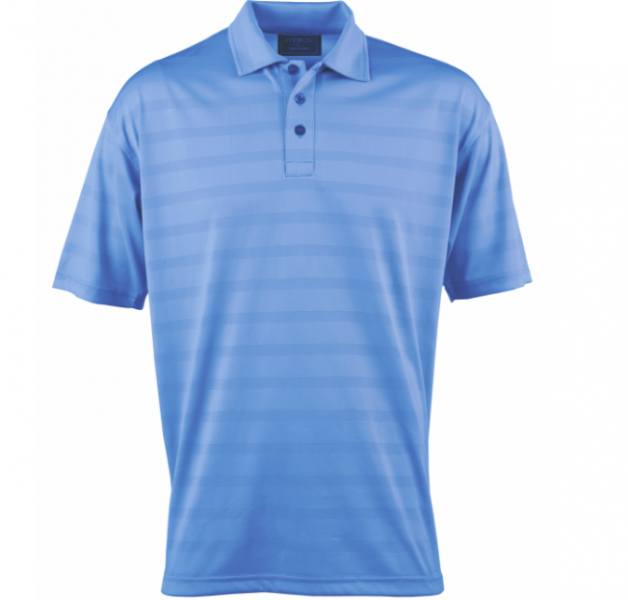 Ideal for different applications including uniforms and sports wear, this shirt features horizontal self-stripe, a back yoke, side splits and a self-collar. Mens shirt has 3-button placket, while the ladies has a matching tape v-neck.